In this Centre, all diseases related to bone & joints will be treated by specialist orthopedics team. X-radiation is a kind of electromagnetic radiation. X-rays are waves of X-radiation. 206 bones, 640 muscles, over 200 joints, over 4000 tendons, approximately 160 bursae and 900 ligaments is what our musculoskeletal system is made up of. Our bones form the skeletal framework of our body. 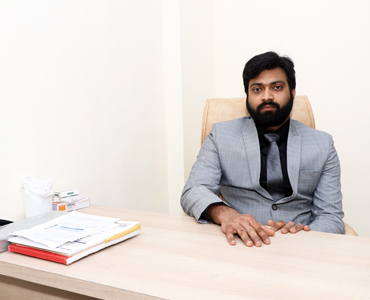 Ex Arthroscopic & Joint replacement surgeon Hinduja Hospital in Mumbai. 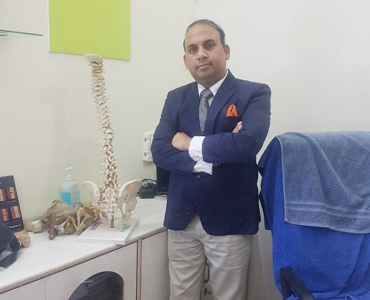 Trauma Specialist and joint replacement surgeon Ex- senior Doctor in L.M.J.P Hospital in Delhi. Dr M.C. 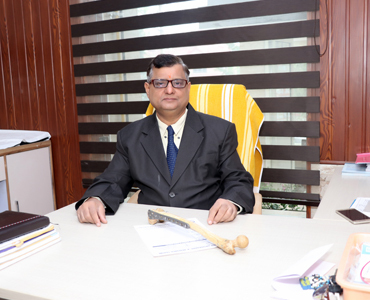 Saini worked for Hinduja hospital , Mumbai as Senior Arthroscopic & Joint Replacement surgeon.